In 2014, Nunkuwarrin Yunti was successful in gaining funding to upgrade our air-conditioning systems, install some LED lighting and do some window tinting. This project was informed by an energy audit we completed in late 2013, which recommended these changes to reduce our carbon emissions. Saving money through reduced energy use also has a positive impact on the amount of money we can spend on community programs, and provides a buffer against continued escalating energy costs. The project was largely funded by the Commonwealth Department of Industry, through the Community Energy Efficiency Program (CEEP). 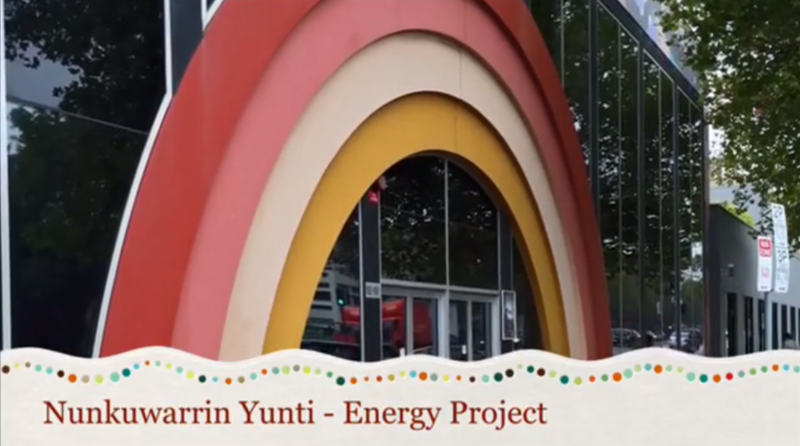 ‘Nunkuwarrin Yunti is grateful for this grant and has produced a small video to share what has been done with the community.’ – Michael McCabe – Executive Manager Corporate Services.